It’s time to revisit your friends in the Electric City! No need to book that flight, though, because we’re bringing Scranton to you! 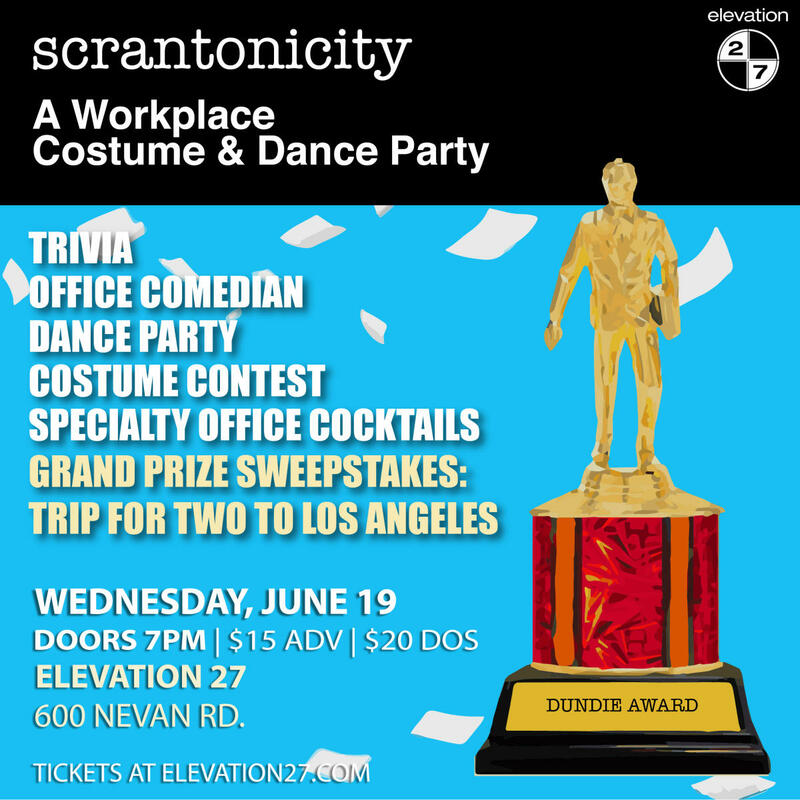 Scrantonicity is an Office-themed dance & costume party that guarantees to please. 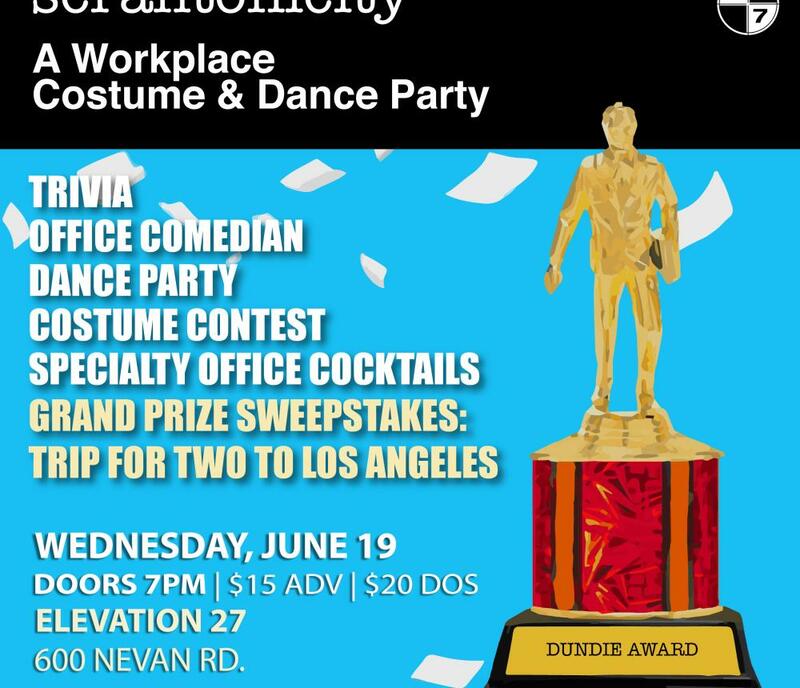 Live DJ/MC & comedy, dancing, costume contests, trivia, bar games, photo booth, a specially curated cocktail menu, grand prizes…and maybe a Dundee or two! So cancel your afterwork drinks at Poor Richard’s, head on down to the Steamtown Mall to pick out that outfit and we’ll see you in the conference room in 15 minutes! Plus, there will be a grand prize sweepstakes trip for 2 to Los Angeles. More details to be announced soon.